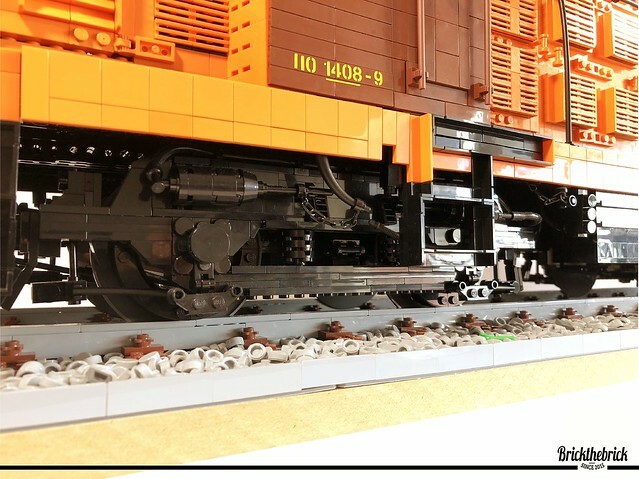 This impressive locomotive by brickthebrick is one of those models that you look at for a second in confusion, because you can't figure out the scale. 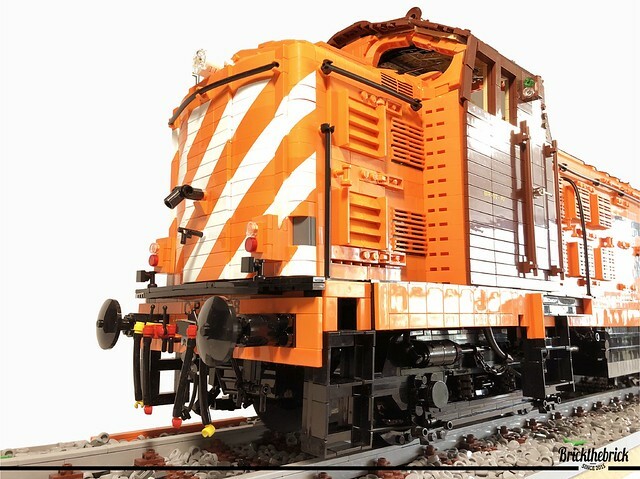 I thought it was just a train model at first glance, but my brain couldn't reconcile the level of detail achieved. Then I noticed the texture of the "rocks" in the track, those are 1x1 round tiles, this thing is huge. 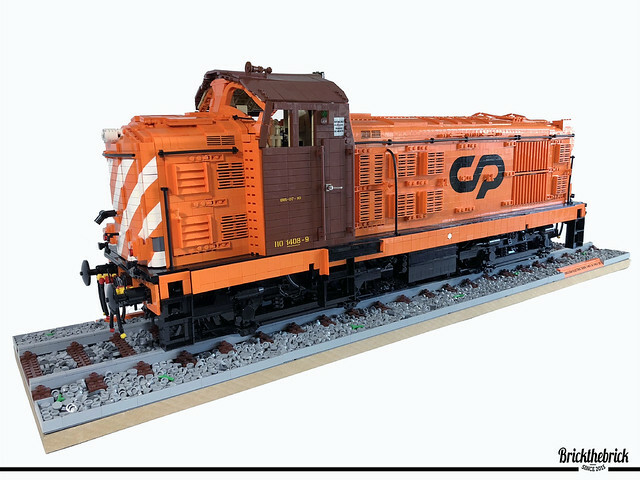 It's 1/15 scale and comprised of fourteen thousand pieces!